If you’d like to find a practical way to broadcast your message or draw attention to your brand, you can turn to SpeedPro Imaging. At our studio in Blountville, TN, we work diligently to give people the solutions they seek, when they need them. We aim to complete projects within two days, and we’ll try to make things as convenient and straightforward as possible for you. We’d be happy to answer any questions from potential clients about large format printing, and we look forward to showing you what we can do for you. We launched our business over a year ago. Since then, we’ve built strong relationships with many of the people who have sought us out. We’re a member of the Bristol Chamber of Commerce and the Kingsport Chamber of Commerce, and we enjoy supporting businesses in the local community. Focusing on each of our clients’ unique needs has allowed us to find success, and we’re continually striving to create high-quality products. Our group of staff members has over 50 years of combined experience, so we know how to get things done the right way. At SpeedPro, we’re pleased to be able to serve the region in Greater Knoxville and the tri-cities area. Our clients include a number of professionals from the private and public sectors. 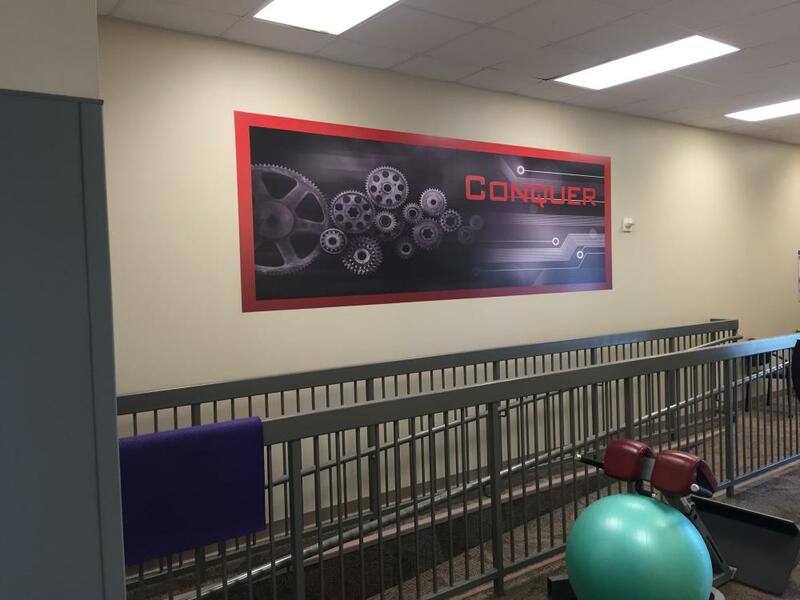 Call our studio to learn more about our work in large format printing, and we can discuss how you can better position yourself for success by partnering with us.